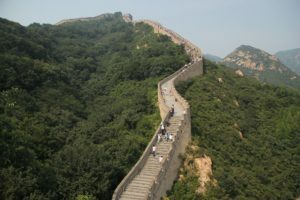 Shanghai, Xian, Beijing, Great Wall, the Terracotta Army, Tibet and much more! 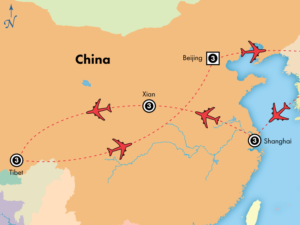 Travel the breadth of China, from Shanghai to Beijing, on this extraordinary journey. Start with Shanghai’s major attractions including the classical Yu Yuan Garden, the old world charm of the Bund and the Jade Buddha Temple. 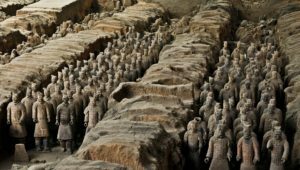 In Xian, there will be a memorable visit to Donghan Village with a cooking lesson in a villagers home, followed by a tour of the archaeological site at the tomb of China’s first emperor, Qin Shi Huang, where more than 8,000 finely sculpted, life-size terracotta soldiers and horses were discovered by local farmers in 1974. Continue to Lhasa, Tibet, and visit one of the grandest monuments in all of Asia: the extraordinary Potala Palace. You’ll also venture to the Barkhor Street Bazaar, a section of the oldest part of Lhasa that bustles with marketplace activity and religious devotion. Cap off your trip in Beijing with a full day excursion to the Great Wall, the longest man-made structure on Earth. 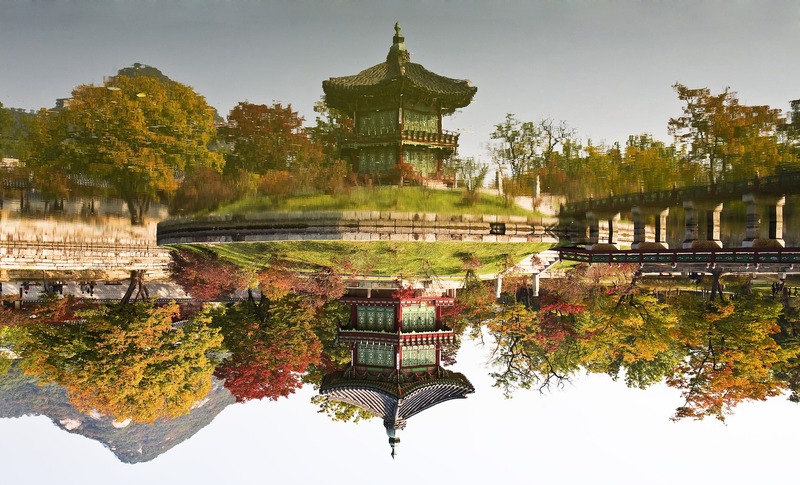 Plus, enjoy a guided tour of the Forbidden City and Summer Palace. Tour the site of the magnificent Terracotta Warriors – an unforgettable experience! Depart today by plane to Xian, the ancient capital of eleven dynasties and an archaeological treasure trove; arrive and transfer to your hotel. Time to relax before the late afternoon visit to the Muslim district of Xian; here, you learn more about Chinese Muslims and watch the preparation of local foods for the market. This evening’s unique dumpling banquet, features over 15 different varieties of dumplings coupled with rice wine and hot pot soup. Enjoy this flavor-filled evening! 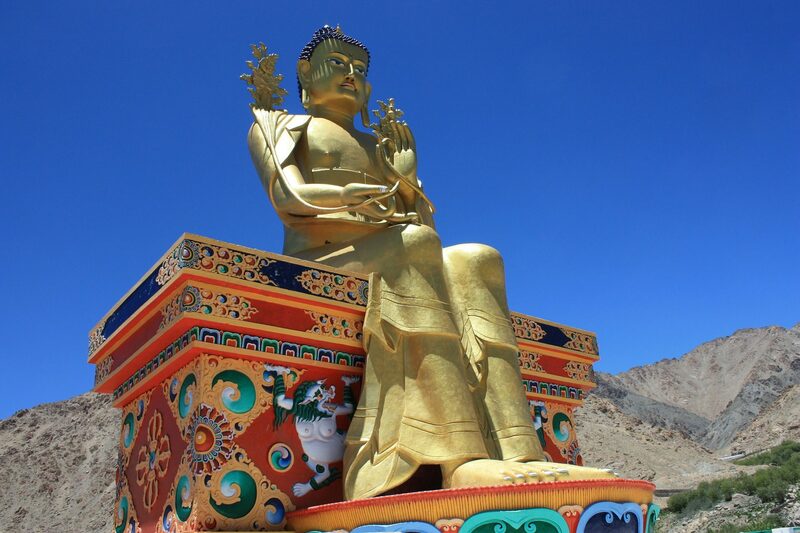 *Lhasa sits at an elevation of 11,000 feet above sea level. Your sightseeing will include a fair amount of walking, which at high elevations can be taxing for those in good physical condition. If you have any concerns about traveling to high altitudes, please consult with your healthcare provider. An amazing day! Travel to the extraordinary 2000-year-old Great Wall of China, one of the most spectacular structures ever built by man, spanning nearly 4,000 miles of China’s northern frontier. On your way, enter a jade shop to admire wares crafted with one of China’s most precious and symbolic stones used for over 4000 years. Then, arrive in a less-crowded section in Badaling to avoid crowds and have a more leisurely experience. Mount the ramparts of this ancient wonder to view beautiful mountain passes, plateaus, and grasslands from this 7th-century defensive fortification. To aid local organizations, plant a tree along the ancient paths to commemorate your visit to the Great Wall. Linger over lunch at a local restaurant before returning to Beijing. View the striking ultra-modern architectural site built for the 2008 Beijing Olympics; see the gigantic National Stadium and the Olympic Village. End the day with a visit to the Beijing Zoo with its ingeniously designed Panda houses. Meet one of the adorable Giant Panda Bears, China’s most relaxed local celebrity and perhaps watch them munch on bamboo and watermelon! Prices vary based on travel dates, city of departure and other factors. Please contact Grand Escapades for details.